3 hour minimum. Price for 3 hours is $550, each additional hour is $100. 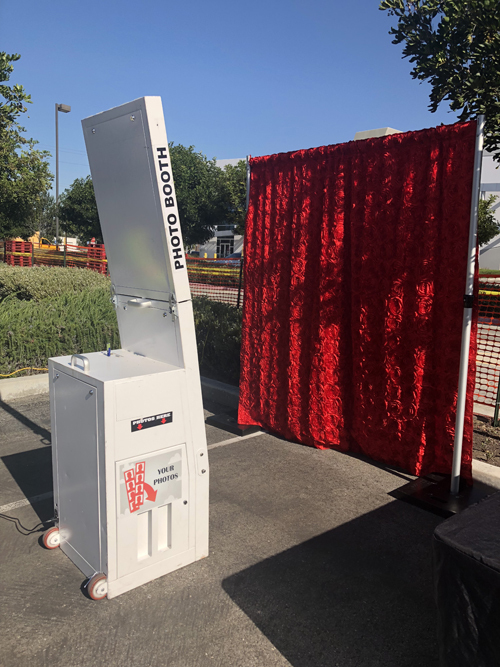 Photo Booth rental comes with full time attendant that will setup, break down and monitor the photo booth during your rental period. 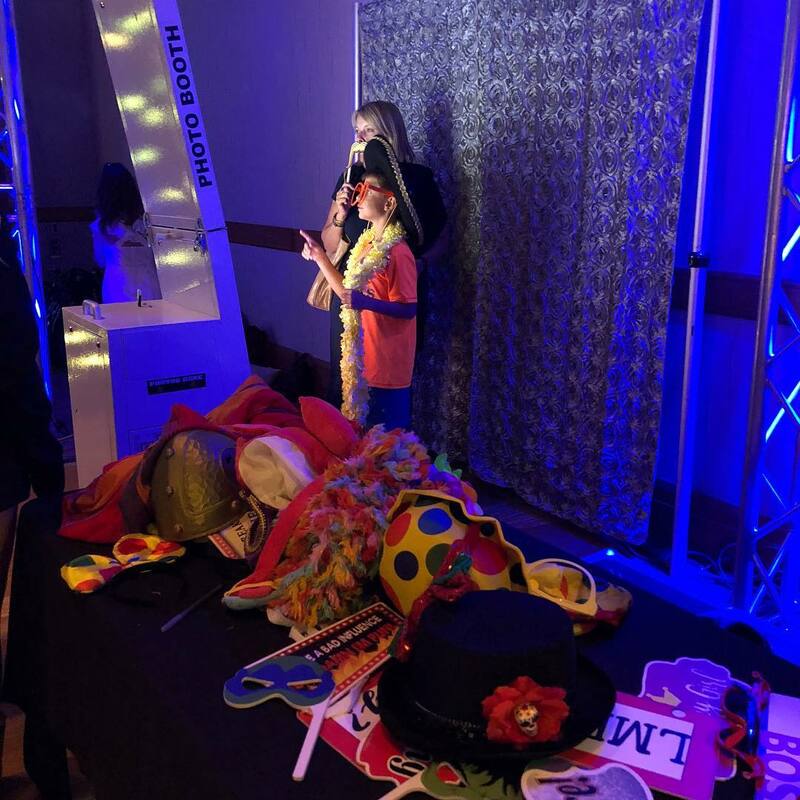 It also includes unlimited prints in double 2"x6" strips, can also includ your company logo upon your request, table full of props and usb containing all the photos taken during your event.This photo booth also displays photos taken while not is use. 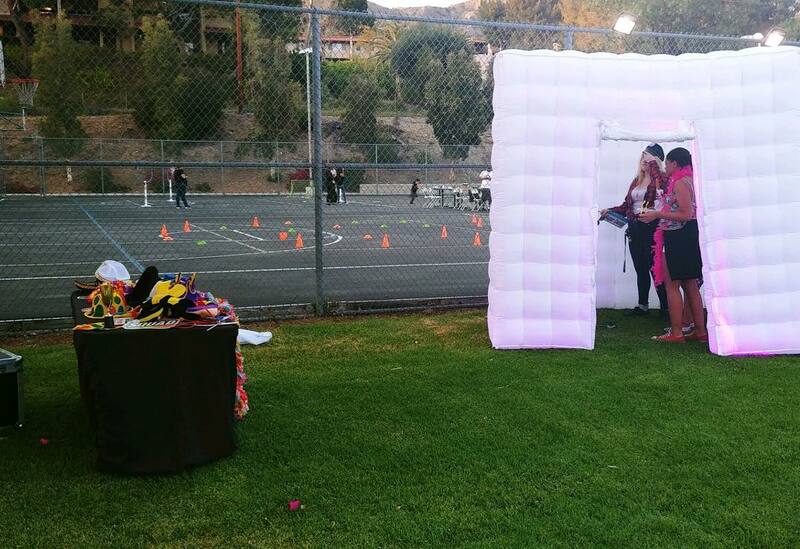 Our two set up options are open air and inflatable LED booth. Please choose your hours correctly for the most accurate pricing. For example, if your event is for 2 hours and starts at 12pm, select delivery at 12pm and pickup at 2pm. We will make sure to have the booth ready by 12pm. 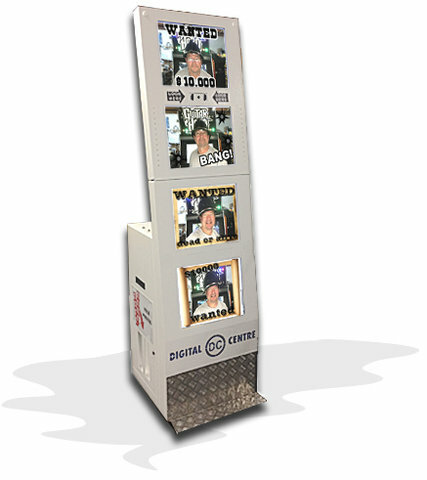 Unlimited Double Photo Strip Prints 2"x6"
Indoors set ups prefered. It outdoor set up is any option, then we request that it sets up in shadded area out of direct sunlight. 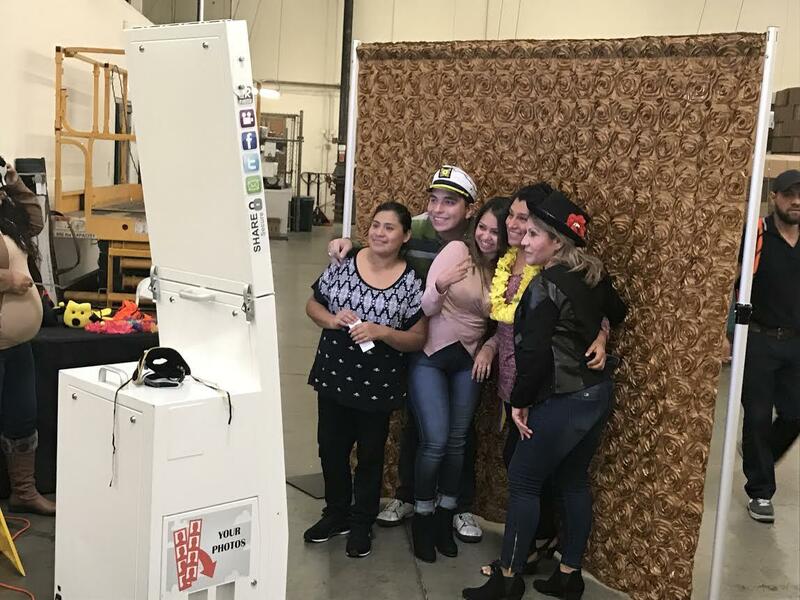 Our open air photo booth is set up with a backdrop only. Available colors for backdrops are: gold, silver, red, black or pink. 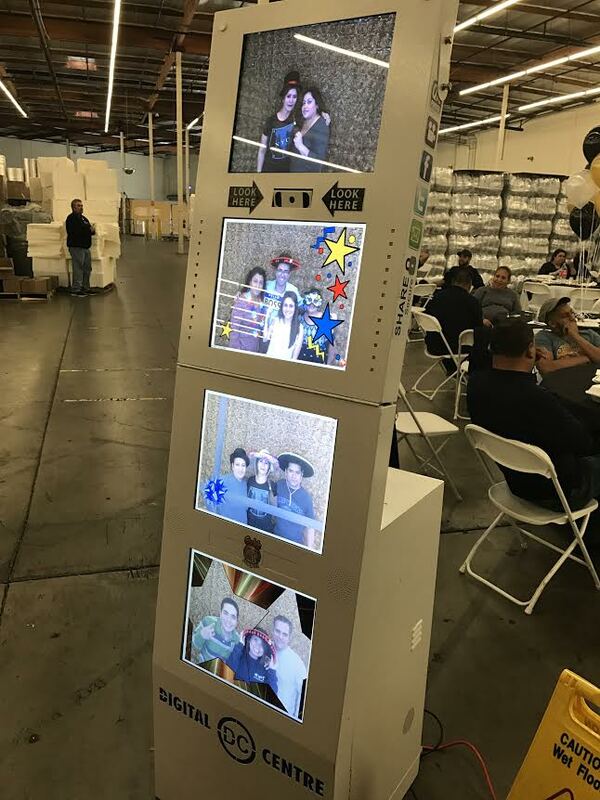 This is a good option to be able to see the use of the photo booth and also for small spaces. If placing it outside, we recommend setting it up on a shadded area and not in direct sunlight. 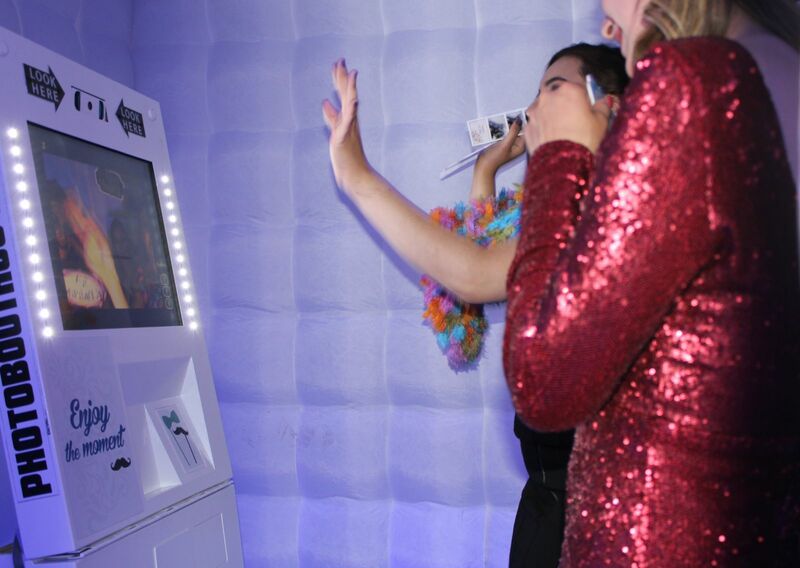 The LED photo booth is our most popular set up. 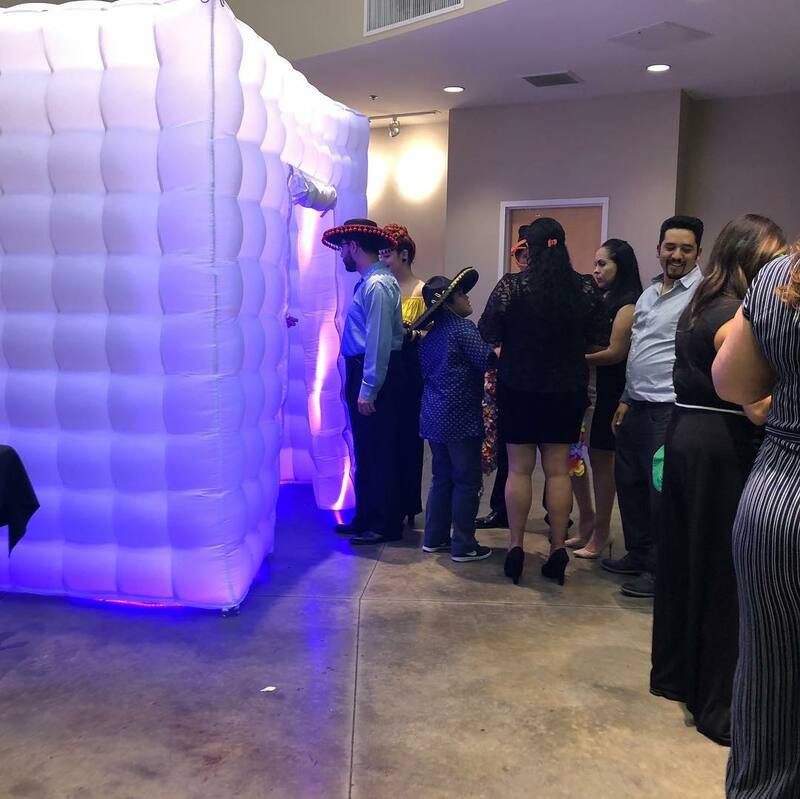 It includes a white inflatable booth with LED lights. It measures 8' x 8' x 8'. 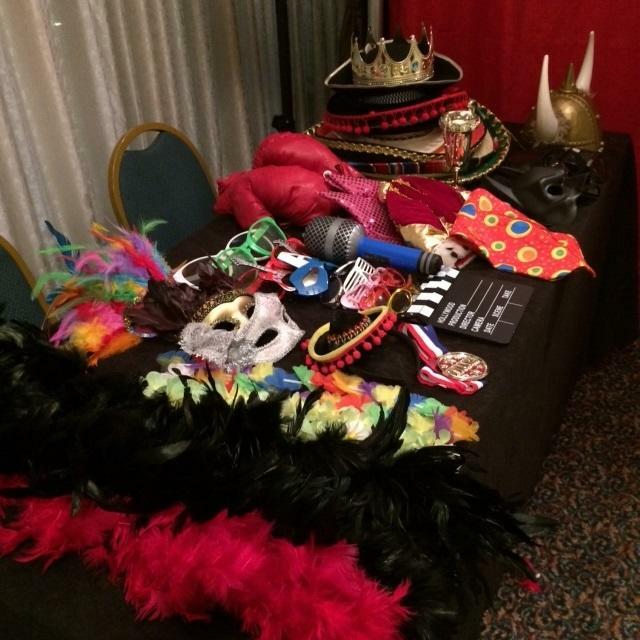 Table full of fun props including hats, boas, ties, masks, glasses, inflatables and much more.